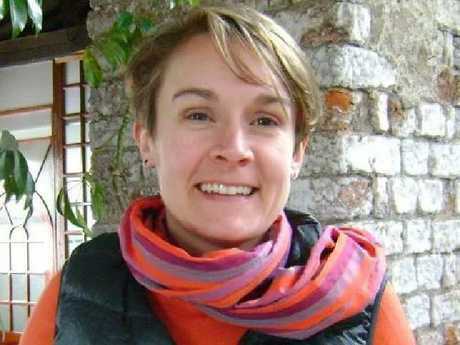 A PROMINENT Melbourne social worker has tragically died in a car accident in Cambodia. News of Laura Knight's death - who had been based in Cambodia since 2015 - left the country's high profile NGO community in mourning. The car accident also claimed the lives of three others and left another six people injured. Knight, from Melbourne, worked for Save the Children Cambodia and its partner Family Care First (FCF) since arriving in the nation in November 2015 and was travelling in a mini-van on Friday when it hit a mango tree in southwest Takeo province. "It is with great sadness that I write to notify you of a tragic car accident, resulting in the deaths of four of our colleagues," FCF said in a closed online statement to its members. Knight also studied at RMIT and previously worked for child protection organisation Friends International, which receives support from the Australian government, specialising in child protection, vocational training, migration and environmental management. According to Fresh News the driver hit a mango tree when the breaks failed. It quoted Sok Samnang of the Takeo Provincial Police as saying the driver escaped injury but he confirmed one Australian woman was killed while the survivors were taken to hospital. A spokesperson for Save the Children confirmed the death and the separate statement to members said the immediate families had been notified. "I would ask that you please delay in contacting these families to ensure we do not overwhelm them during this incredibly challenging time," the spokesperson said. "This is a truly heartbreaking event for all of us," FCF said in a statement to its members. Knight had already expressed her fears about travelling on Cambodia's notorious roads, dedicating an entire blog - A Knight in Cambodia - to the problems she had encountered on the roads. 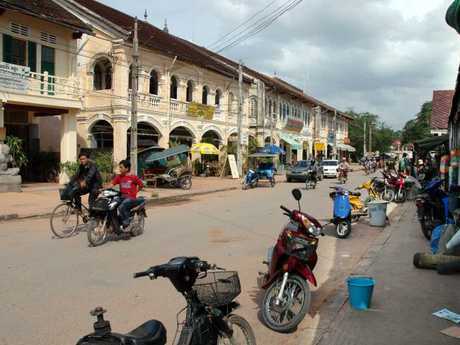 "One of the biggest challenges I have found living in Cambodia is the traffic, which is crazy. I have got more used to it now but it can still be a bit scary," she wrote. She said the rules in Cambodia were more like suggestions and even those suggestions were rarely followed. "For me it shows that laws are not enough to change behaviour, you really need to have good education and effective incentives (positive and negative) to get people to act differently."